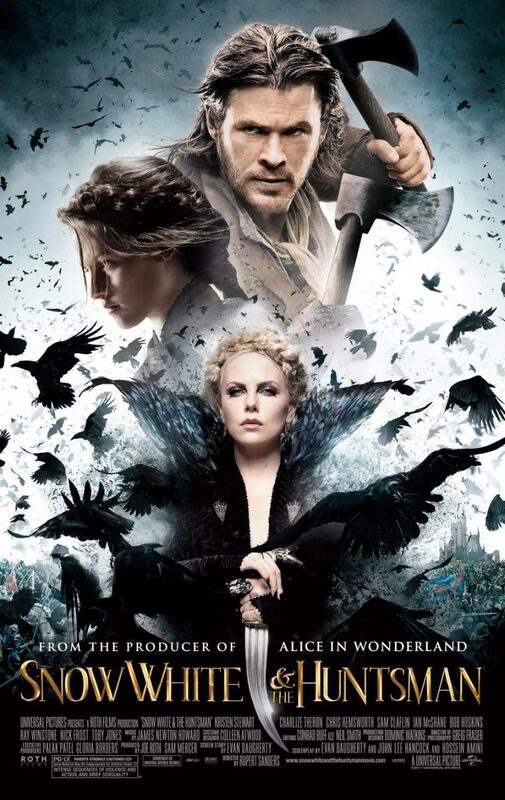 Drive Home Reviews discusses the film Snow White and The Huntsman on the way home from the theaters. Let us know what you think of the movie and if you enjoy the Drive Home Reviews. 3 pals (Phil S., Rob M., Mark M.) who all find irrational amounts of enjoyment from everything related to the movies. Hell, we even love the Fathom Events trailers. Come to our site for assortments of movie posts, podcasts and our original series “Drive Home Reviews”.